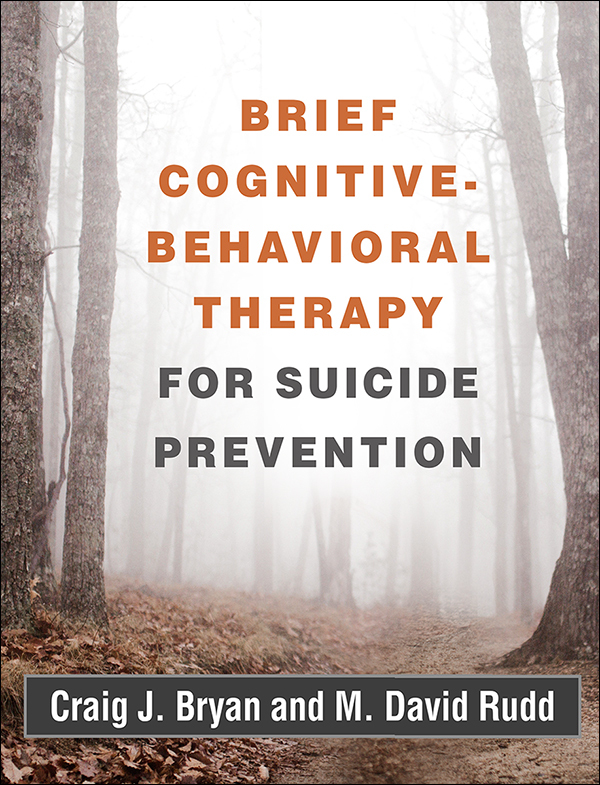 An innovative treatment approach with a strong empirical evidence base, brief cognitive-behavioral therapy for suicide prevention (BCBT) is presented in step-by-step detail in this authoritative manual. Leading treatment developers show how to establish a strong collaborative relationship with a suicidal patient, assess risk, and immediately work to establish safety. Proven interventions are described for building emotion regulation and crisis management skills and dismantling the patient's suicidal belief system. The book includes case examples, sample dialogues, and 17 reproducible handouts, forms, scripts, and other clinical tools. The large-size format facilitates photocopying; purchasers also get access to a Web page where they can download and print the reproducible materials.